Ira Yarmelenko was found dead on the banks of the Catawba River in 2008. Carver’s defense team hopes this new hearing will lead to his conviction being over turned. Wednesday, the court only heard from one witness — one of Carver’s former defense attorneys, Brent Ratchford. Chris Mumma, who currently represents, Carver has been critical of the representation he received in 2011. She questioned Ratchford over his decision not present any evidence or call any witness including Carver to the stand. Ratchford said while he still believes Carver is innocent, there were inconsistencies with Carver’s account of the day of the murder that he didn’t want the jury to hear. He also said the decision not to present any evidence or call any witnesses — including Carver — was a joint decision made by Ratchford, his co-counsel Judge David Phillips, and Carver. Assistant District Attorney Stephanie Hamlin, who helped to prosecute the original case in 2011, cross examined Ratchford. She pointed out that Ratchford had successfully argued for Carvers’s bond to be lowered before the trial took place. During cross examination, Ratchford explained he didn’t submit an integration video of Carver into evidence because Carver described wanting to strangle the person who killed Yarmelenko and the defense worried about the impression that would make on the jury. Mumma said Carver is the last witness the defense plans to call. 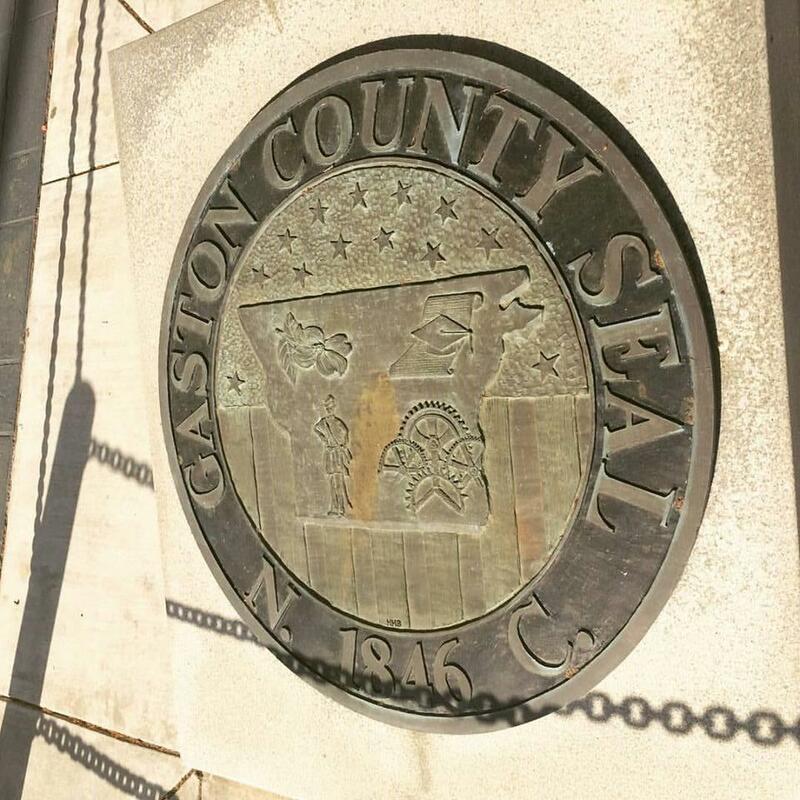 Mark Carver, a Gaston County man currently serving a life sentence for the murder of a UNC Charlotte student, is expected to take the stand after his former attorney finishes testifying, which could be today. This current hearing will determine whether Carver’s conviction will stand. Carver was convicted for the 2008 murder of Ira Yarmolenko whose body was found on the banks of the Catawba River.